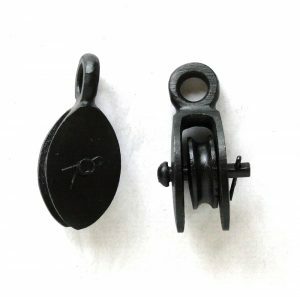 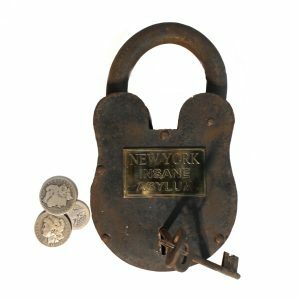 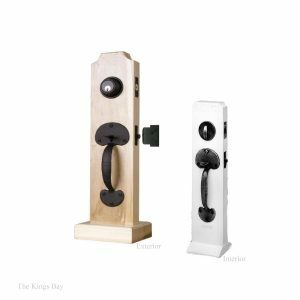 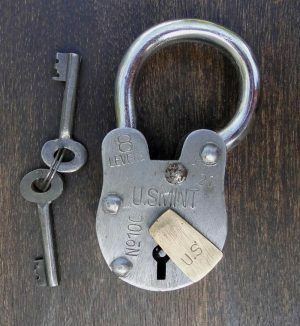 Have you been searching for a Victorian Rim lock or a carpenters lock from the turn of the century? 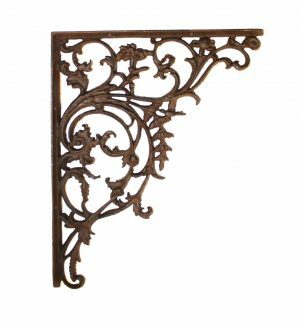 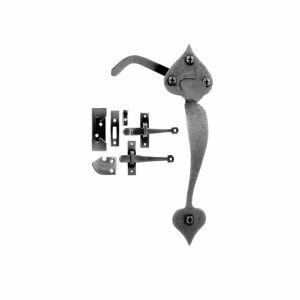 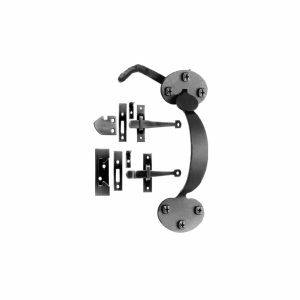 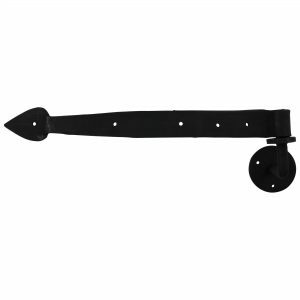 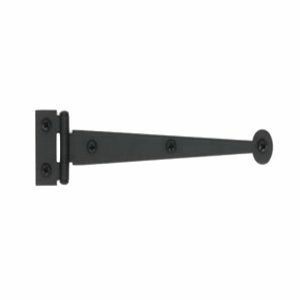 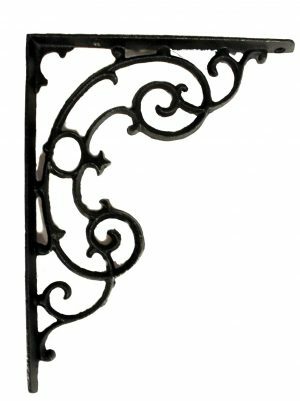 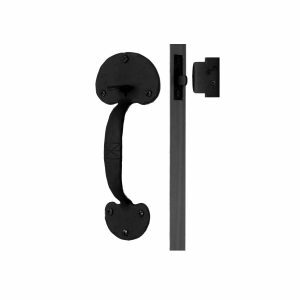 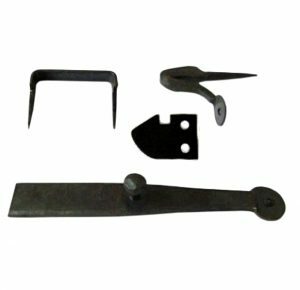 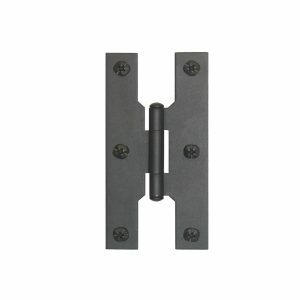 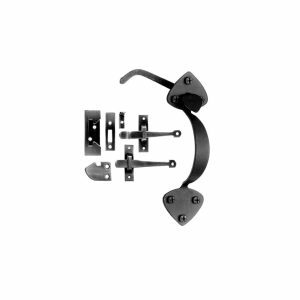 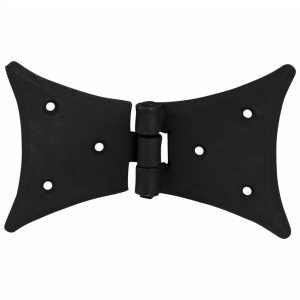 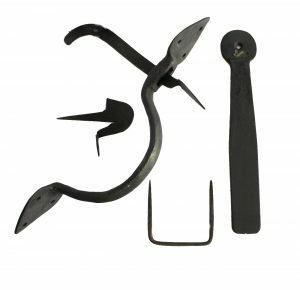 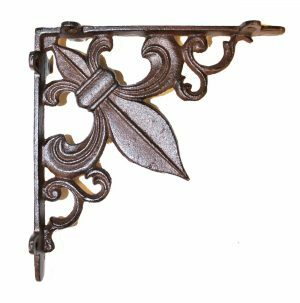 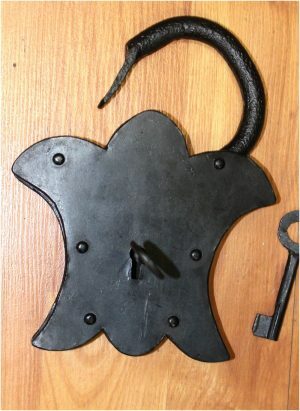 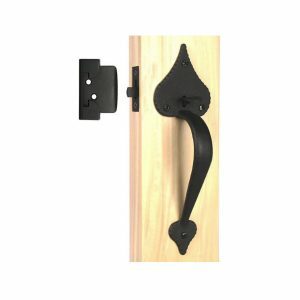 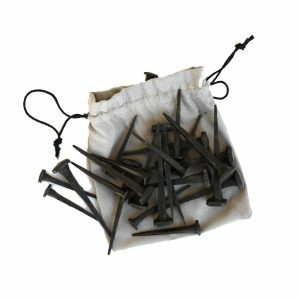 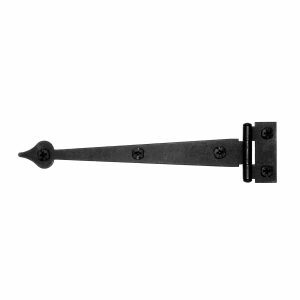 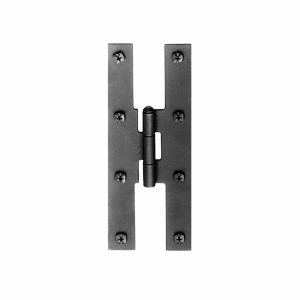 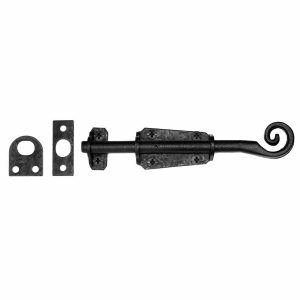 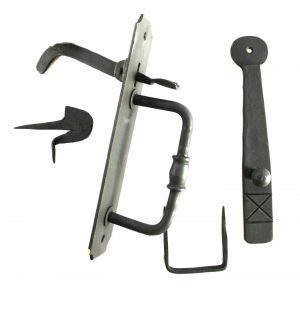 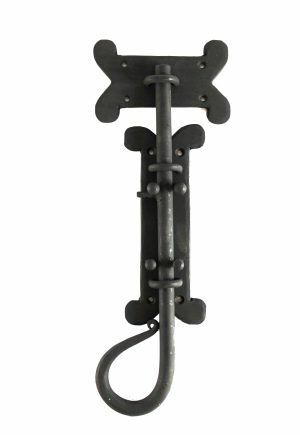 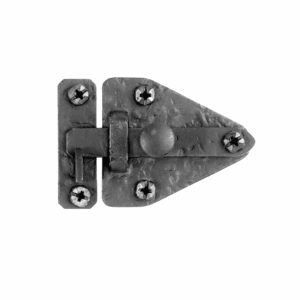 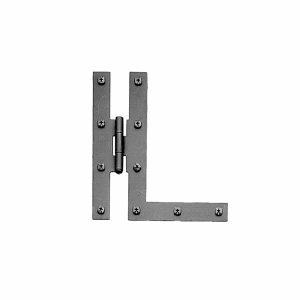 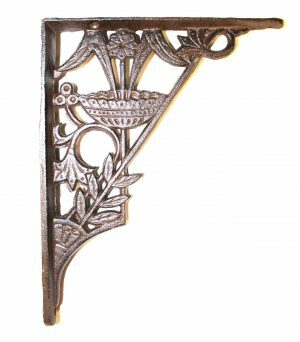 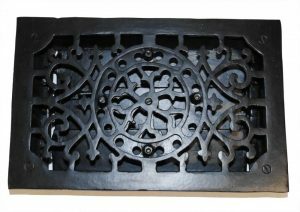 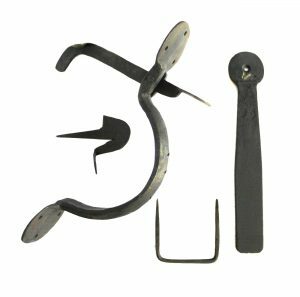 We carry a full line of black hand wrought hardware and door hardware. 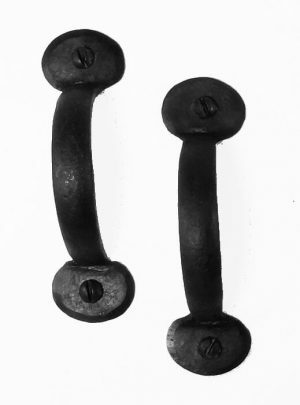 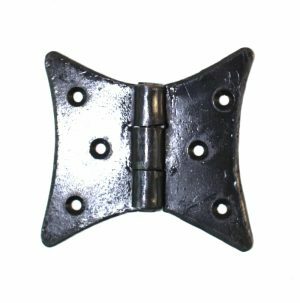 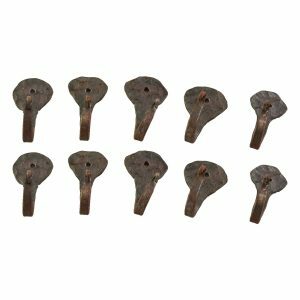 Even have those hard to find small cast iron hinges you can find only on truly antique cupboards.